The homestay network is pushing a powerful new message of acceptance. During this year’s Super Bowl 51 (the annual championship game of the National Football League in the US), AirBnB debuted a deeply important new ad. One of the last companies to purchase a coveted spot in the annual advertorial showdown, the commercial was a subtle but poignant jab at the newly elected US president Donald Trump’s immigration ban and border wall proposal. "We believe no matter who you are, where you’re from, who you love or who you worship, we all belong. The world is more beautiful the more you accept." According to CNBC, the commercial was personally edited by company heads Joe Gebbia, Brian Chesky, and Nathan Blecharczyk. The three co-founders had just a few days to cut and edit the final product using existing footage acquired during a 2016 campaign highlighting AirBnB's non-discriminatory user agreement. It has since become the third most shared Super Bowl ad this year online. The airing of the ad corresponded with a renewed commitment from the company to provide short-term housing over the next five years for 100 000 people in need, as well as a planned $4 million donation to the International Rescue Committee. 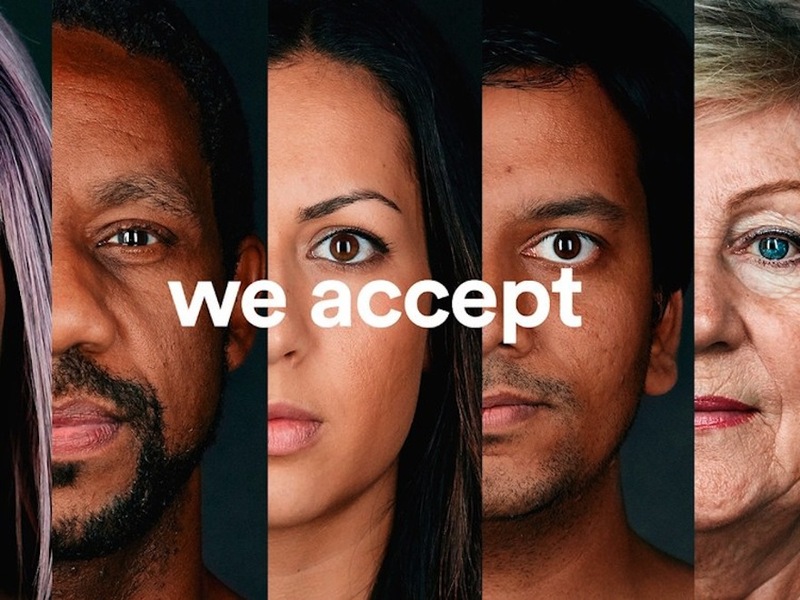 Built upon the ethos of shared hospitality, AirBnB’s Super Bowl ad is a visual demonstration of their genuine commitment to both their principles and the multiculturalism of America.